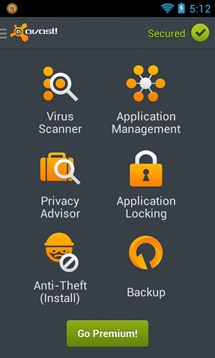 Avast has been busy today. 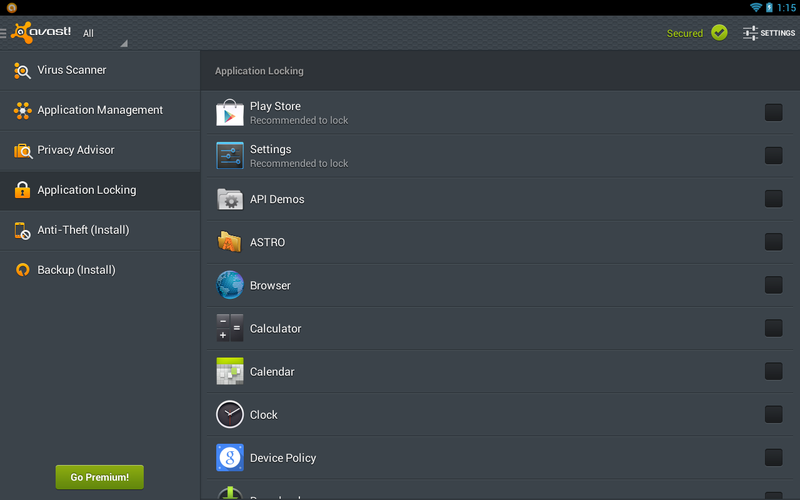 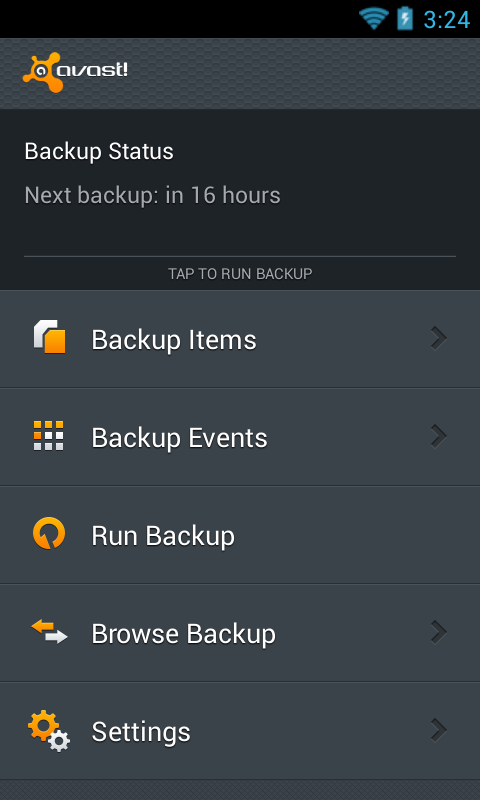 The company has released its new Mobile Backup app in Google Play, and it looks to have an okay feature set (it was previously in beta). 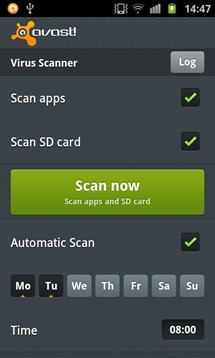 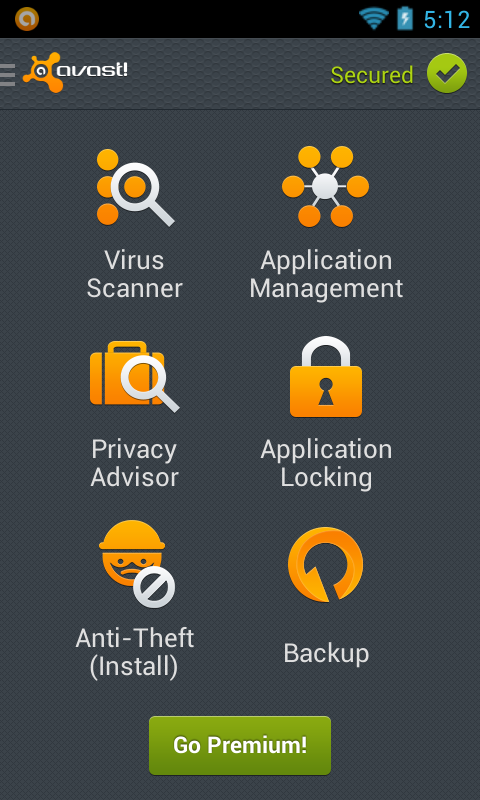 The Mobile Security and Antivirus app also got a substantial update. 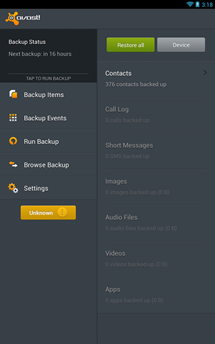 Mobile Backup will grab your contacts, call log, images, videos, SMS, and more, then upload them to the cloud for safe keeping. 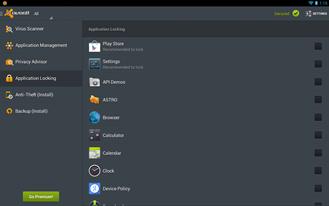 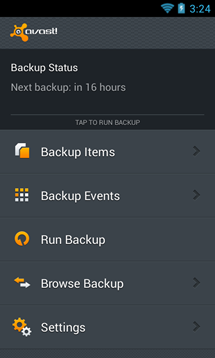 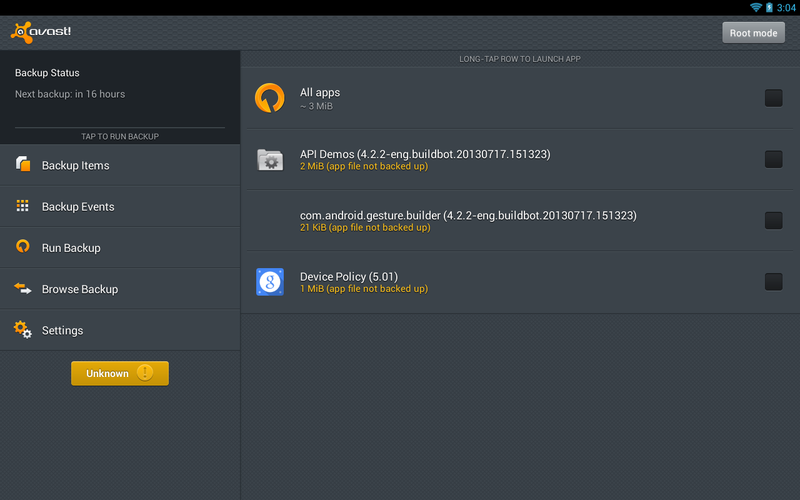 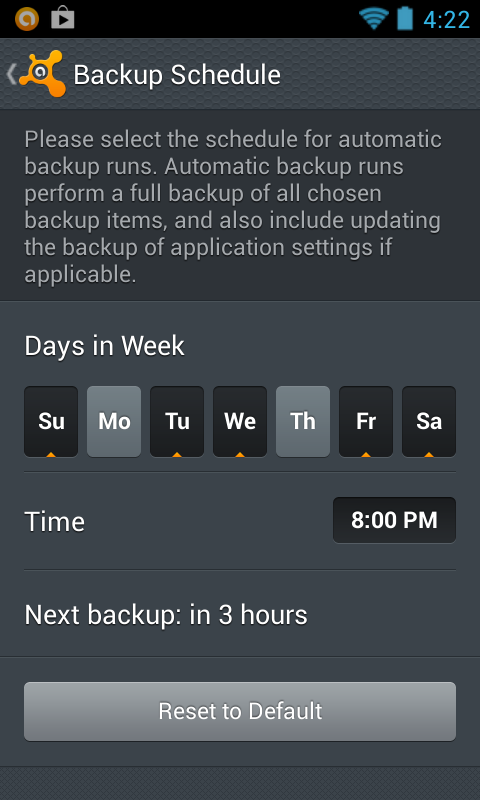 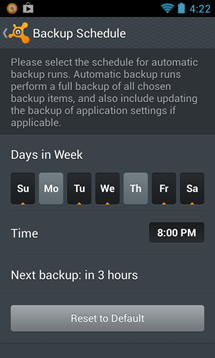 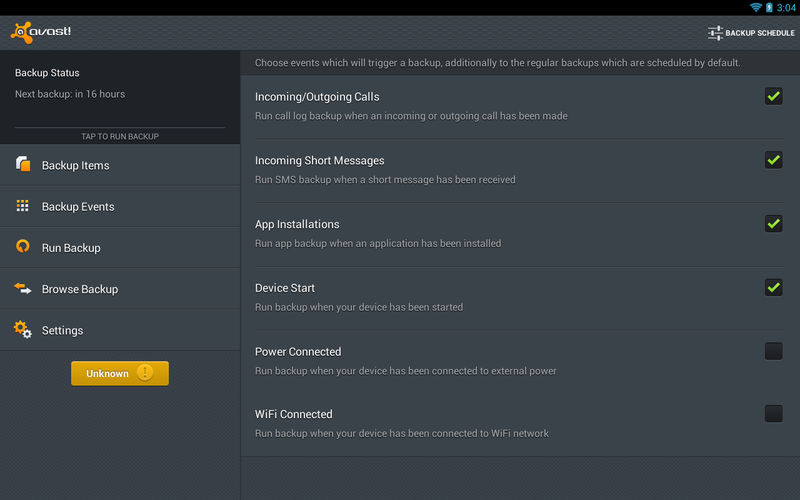 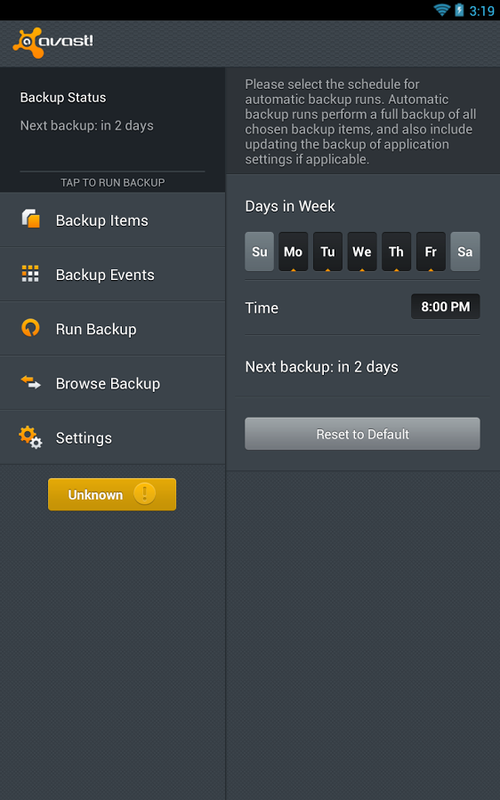 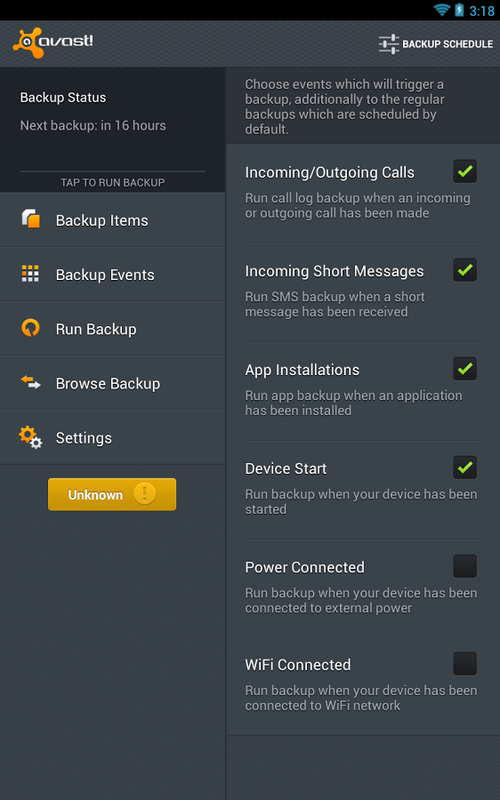 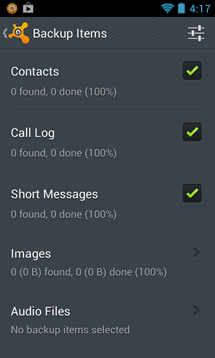 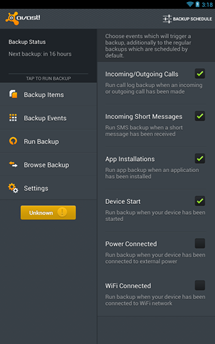 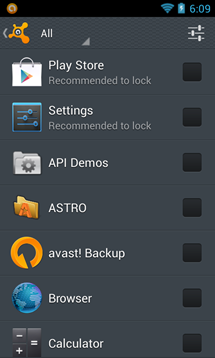 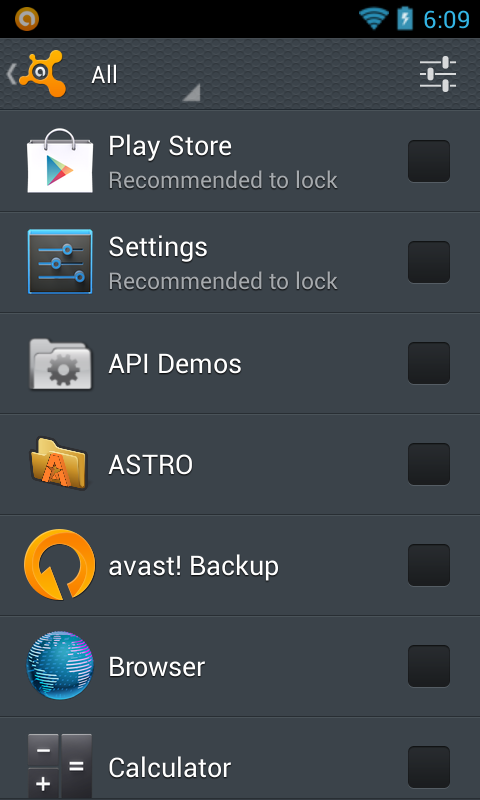 Avast Mobile Backup also does app backups for rooted users, which is pretty handy. 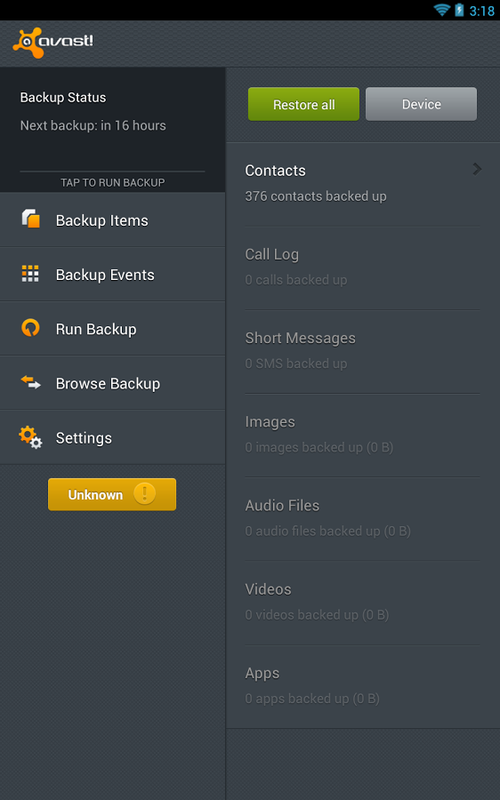 The app includes basic functionality for free, but if you want images, audio, app data, and videos backed up, you'll need a premium subscription. 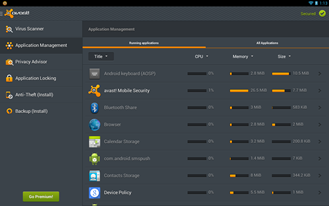 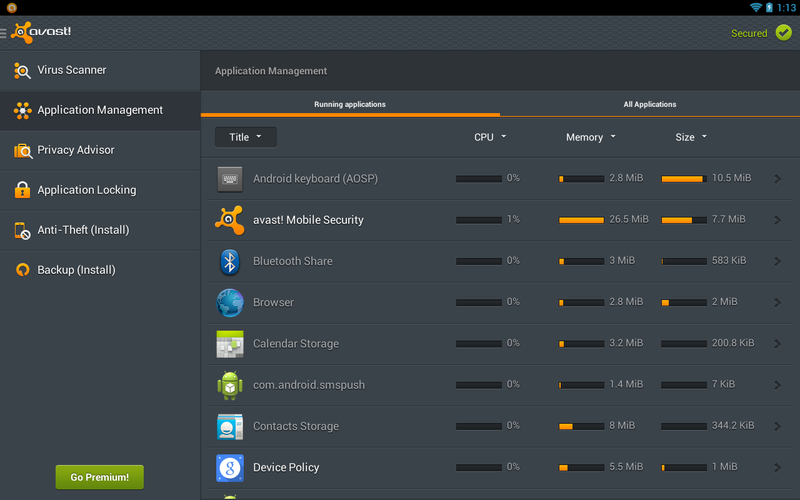 The small stuff like call logs and SMS go to Avast's servers, but the larger files like apps, pictures, and videos go to Google Drive. 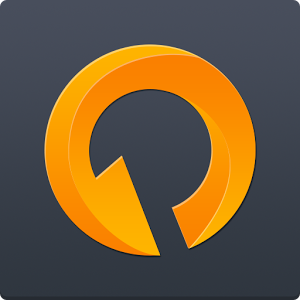 A premium subscription costs $1.99 per month or $14.99 per year. 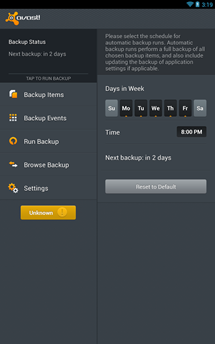 Between these two apps you should be able to manage your device quite well, especially if you spring for the premium subscription.